and what I know other large families hear often as well. with our choice to have a large family. And we're (for the most part) content with that. Knowing that our decisions will ultimately be lived out by our family alone. myths you may be believing. 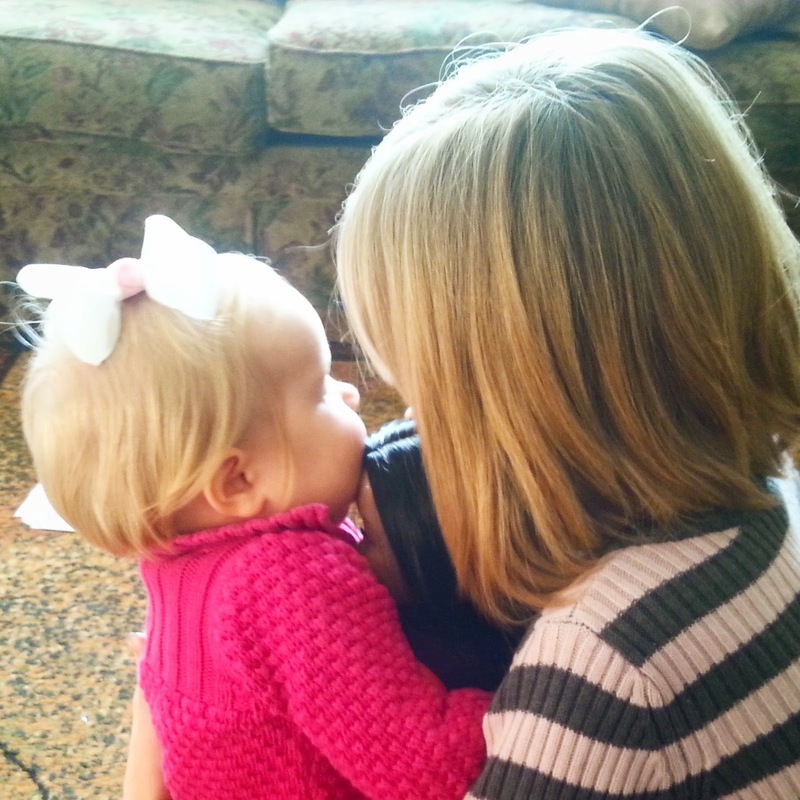 to see children (or at least TOO many of them) as burdens in general. the negative stereotypes-I don't believe-are representative of the majority. Myth Number Uno --> That we have NO idea how this happens! "I get tired of being treated like I am ignorant of birth control." Trust me, we DO know how this happens. & it is not due to ignorance that causes our large families to occur. Personal convictions do vary around birth control, for certain. But the MAIN reason we have a large family? There's a desire to have lots of children in the first place. Most of us really do enjoy children & feel that it is part of our calling. It doesn't get more complicated than that. & vying for our own reality TV show! BUT I am not trying to copy them. members of a elite secret society....laughing out loud here! to break the labour laws of our land. Think mini slaves. I will admit that I do want my children to learn a good work ethic. Side note: I have never been more tired than since I've had children. and before I head off to bed. I do have a loving husband that helps out as much as he can. that also offer their support, where they can. I know I am more fortunate than most. & I don't take that lightly. I know that my large family friends feel the same way. We find what works for us, and do it over & over again. Routines can be life savers in a large family! building essential skills that will one day serve our kids well in their adulthood. give adequate care to that many children! This one screams to me of ignorance. ones...these are all symptoms of a broken society & (very often) hurting hearts. But let me ask you, do these symptoms occur ONLY in large families? Only in those with more than say 3 or 4 kids in their care? We all know that simply isn't true. enough love & attention to each of her children? Or a father for that matter? Often large families are that way due to strong moral values. Strong marriages. A strong belief & premium on the sanctity of life. more of the positive large family examples than anything else. of acceptance, love & commitment to one another. taking into account the family unit as a whole. and cuddles on the couch. & Lastly, Myth Number Five --> That we are all super moms! We have it all together. more organized, & overall more worthy of the Matriarch title. I have met so many amazing Mamas over the years. One close friend has one child, and another...ten. Both of them I consider to be loving & caring moms. who fight self doubt regularly. in need of encouragement from time to time. That goes for ALL of us Mamas. Taking it one day at a time. Doing our very best. "I must be a saint. Myth. Busted." as anything other than a normal Mom, like everyone else." feel like I'm doing anything that any other Mama wouldn't do"
So really, people, us larger families are not much different than your own. than an outsider would think. & did you miss these posts? Love this! I have 5 children as well, and the comments...oh those comments! It's gotten to the point where my eyes glaze over when strangers start with their comments b/c I've just heard it so much. I will say that most of the time, comments are made to me in a positive manner. Even the comments about knowing how this happened, it's made as a joke with a smile on both our faces. 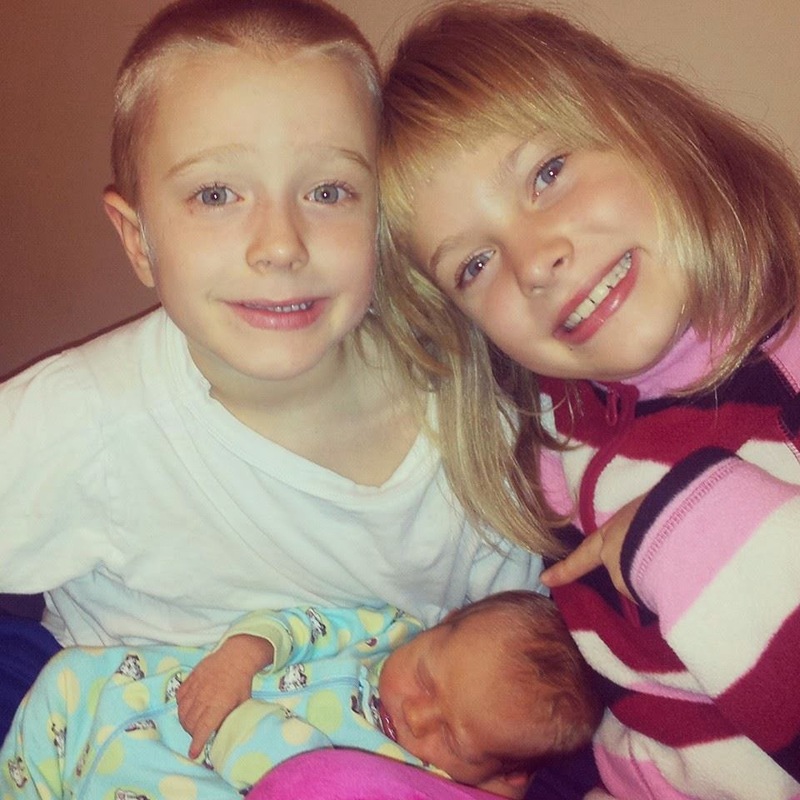 Thanks for sharing; visiting from Mom 2 Mom link-up! 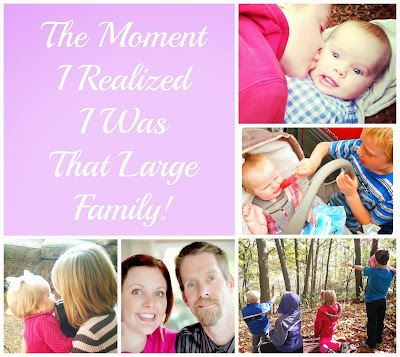 We are often considered a large family with four kids (we lost one in between also.) We get the looks and the questions- Are they all yours? Even with only four, somehow folks think we must be crazy. 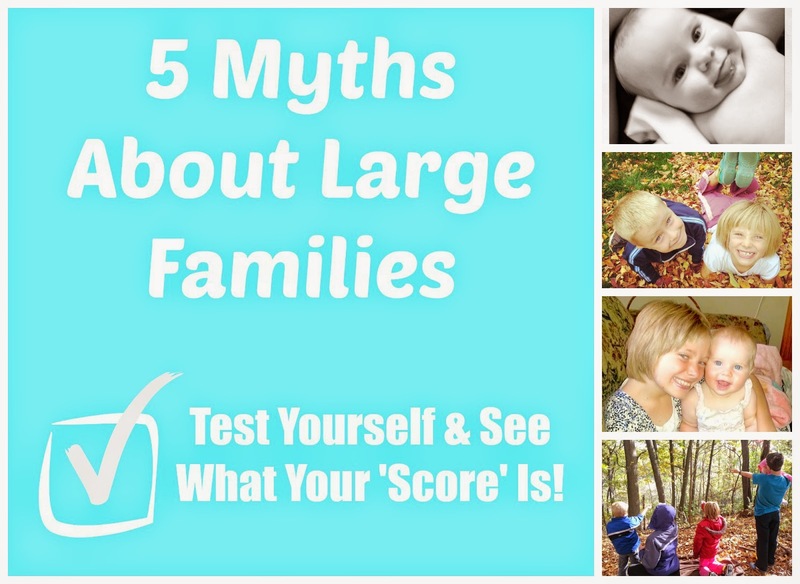 Myth#4- I actually had a lady at my church inform me very firmly that she would never have more than her two kids because she couldn't give them all the attention they needed and because she thought it was wrong when all these big families made their older kids help care for the little ones. Love this! I am the oldest of six, and my hubby is the youngest of nine! We have heard it all as we grew up! LOVE big families and see the blessings of coming from a large family especially now that we are all grown! :-) My hubby and I hear all the time when are you having another, you have to keep up with your parents! :-) I would love for you to share this post up to my new link party Making Memories Mondays going on now! We have eight, and honestly lately I've not wanted to tell people how many children I have because I'm so tired of the predictable comments. The one I hate the most is that I must be a supermom. Just because I have eight children does not mean that I know everything about being a mom and that I get it right every time - just ask my children. It's nice to know I'm not alone in hearing silly comments. As a a mom of 5 children, I really enjoyed this post. Thank you for sharing your heart. And the myths! 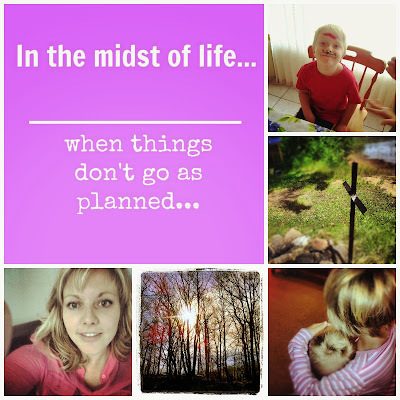 I would love for you to join my linkup sometime at http://faithfilledparenting.com/. Blessings.